Our firm has extensive experience in representing our clients in various immigration matters. As part of our legal services, we offer free evaluations to help our prospective Canadian immigration clients to determine their options. 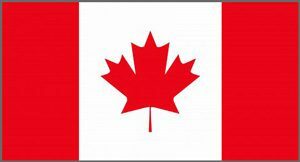 For prospective Canadian clients who would like a free case evaluation, please complete the enclosed consultation form and request a “Canadian immigration eligibility questionnaire”. For those prospective clients who would like to request a paid initial consultation (the fee for which is $100, which will then be credited towards your service fee if you decide within 30 days to have us handle your case), please complete the enclosed consultation form and request an “initial consultation”.